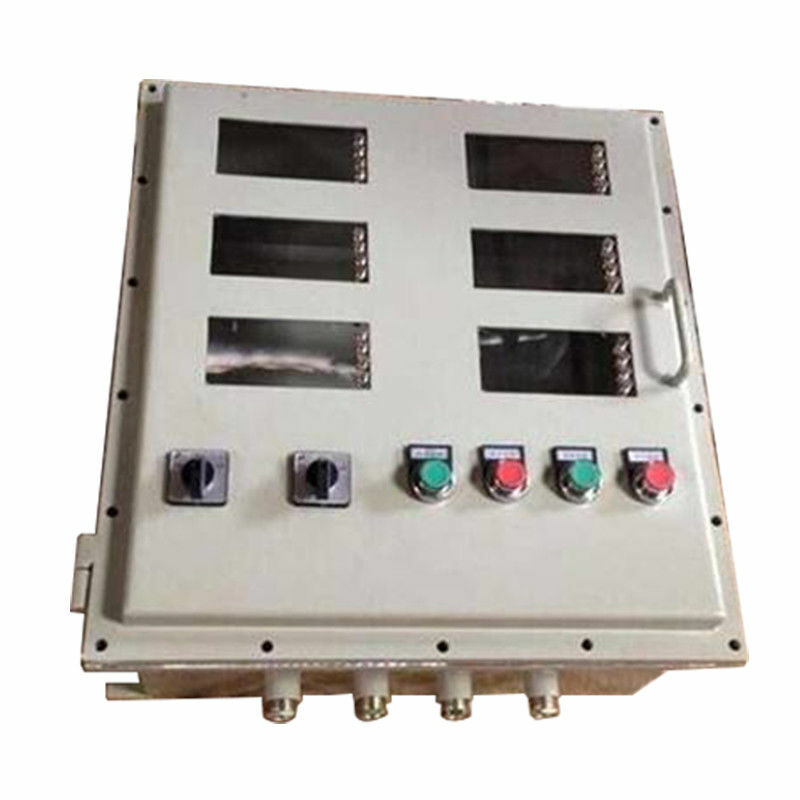 Explosion proof enclosure are cast from heavy duty aluminum so that they cannot create a spark that could possibly ignite the vapors in a hazardous location. These heavy duty panels come with seals keep explosive fumes from entering the control panel. Moreover the explosion proof enclosure are designed to contain an internal explosion without igniting the explosive vapors present in the hazardous area to make sure it is safe for the hazardous Zone 1,Zone 2,21,22 areas.